Who's Letting The Dogs Out? At a cost of nearly $700,000 the city of San Diego wants to use a loudspeaker that emanates a barking dog sound from 6 A.M. till sunset and have police personnel on site to protect the person carrying/operating the device. If needed, even over the course of several years. At nearly $700,000 per year (and rising, of course)?! Can one imagine a better use of taxes in times when we are told every day that we have to tighten our belts? I just can imagine how pleased those citizens of La Jolla living near the Cove will be to be woken up every morning at 6 o’clock sharp by the sound of barking dogs. Yes, that is what kids and neighbors and guests in the hotels lining the Cove love. Much more than seals. Because seals apparently are a nuisance. 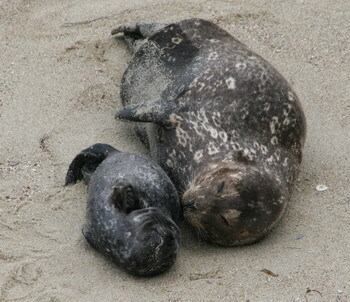 And what about those who want to see marine mammals in the only seal rookery between San Francisco and Mexico? Why, they can go to SeaWorld and pay about $60.00 to stare at some seals in a tank. See comment on post above, RE: logic from government entities. The solution seems simple. Find another beach for persons. Why shouldn’t the seals have their own beach? Tell that to the Nature haters. 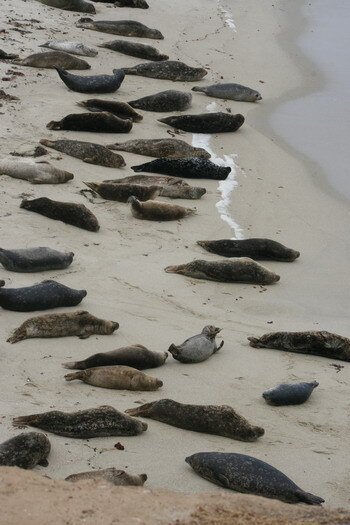 Most of them don’t even use the beach; they just don’t want to have seals there. 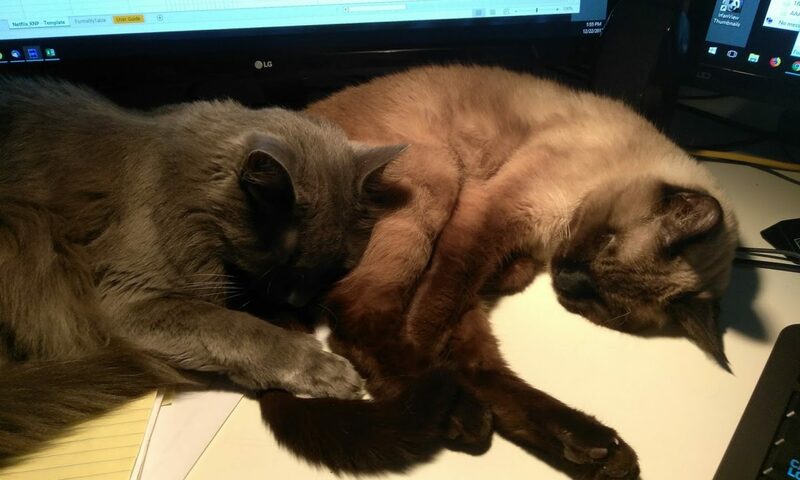 I’m so glad it all turned out okay for them. They’re just amazing, those seals!